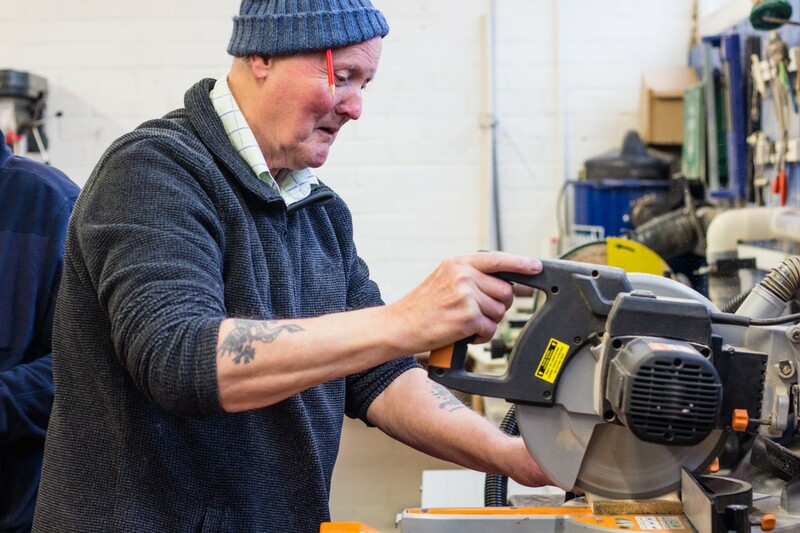 Men in Sheds Hull is a place where men socialise, share skills and learn new ones. The concept began in Australia and spread across the world, with Smile helping to establish the first Hull shed. The Hull shed was developed by Smile with over £25,000 of gifts in kind generated through Smile partnerships with MKM, EYG, Sargent Electrical and the Sewell Group, these were matched with funding from Smile, Hull CCG and the Rank Foundation. Smile offers continuing support to the project and is currently working on a second shed for the area!